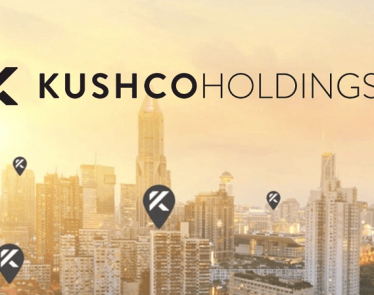 KushCo Holdings (OTCQB:KSHB) is in a position that is primed for growth. All it needs is a bit more time for Canada’s cannabis industry to mature. 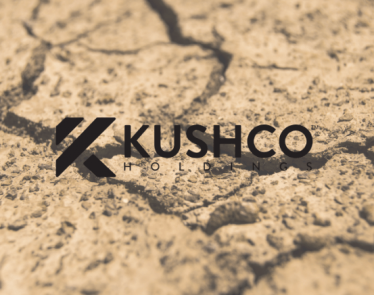 At the time of writing, KSHB stock is down almost 4%, selling for $5.80 USD on the OTC. 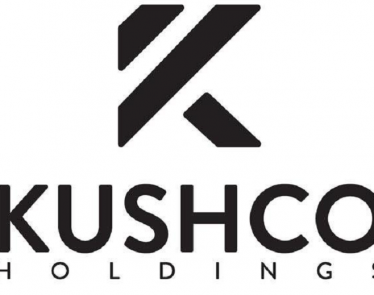 As a cannabis packaging solutions provider, KushCo Holdings is arguably the most popular brand of choice for marijuana growers. It is by no means alone in this sector, but it is the best known. But these shares have been taking the brunt of a sector that is only finding its legs. 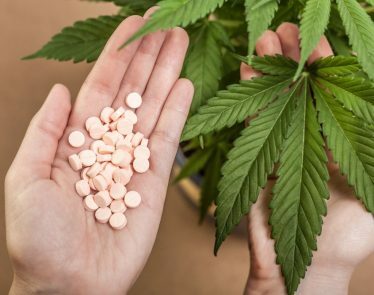 The cannabis industry is so new, that we have already faced supply issues, and this includes packaging. One issue is supply. 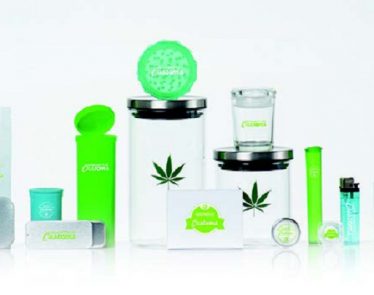 Compliant packaging that is in line with regulation is not currently meeting the constantly growing demand from cannabis growers with product ready to be sold. But as the industry matures, we should see any supply chain issues iron themselves out. In another year, the scene might be vastly different. 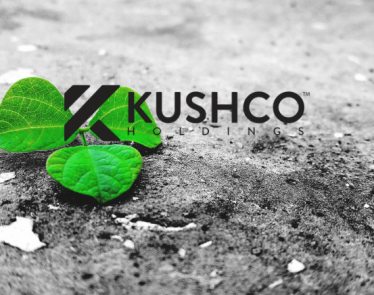 Already KushCo Holdings has over 5,000 global growers using its services. It ensures these companies have branding and packaging that remains compliant with the law guidelines. Never underestimate the importance of branding. Especially in such a crowded space—standing out from the crowd is going to help your product sell. This is another reason KSHB stock is worth considering. 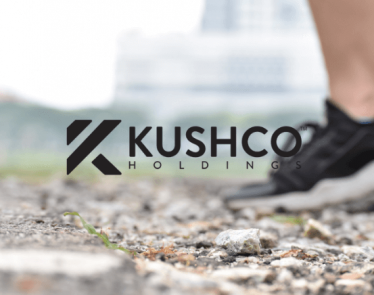 There is another green light for KSHB stock on the horizon, and it’s something investors should consider. In October 2019, Canada will legalize alternative consumption methods. This will include edibles and beverages. But it will also legalize hydrocarbon gas and solvents. 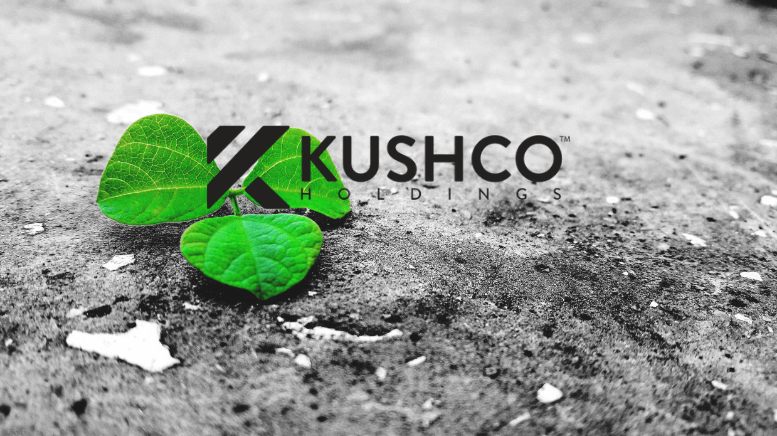 These are “critical to the respective production of cannabis oils and concentrates.” KushCo also provides these concentrates, and this may become a major revenue driver for the company. 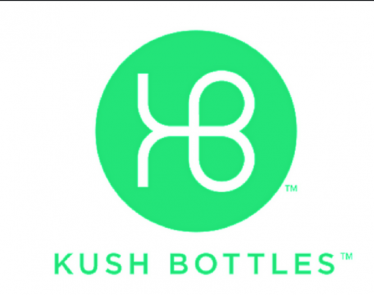 They bring with them considerably higher margins than traditional dried cannabis flower. 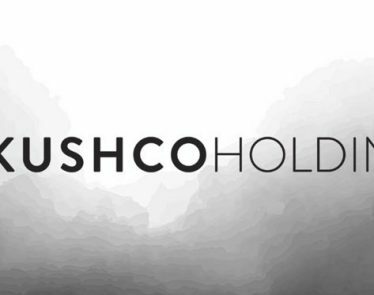 Looking ahead a year, and KSHB stock potentially has big upswing coming.